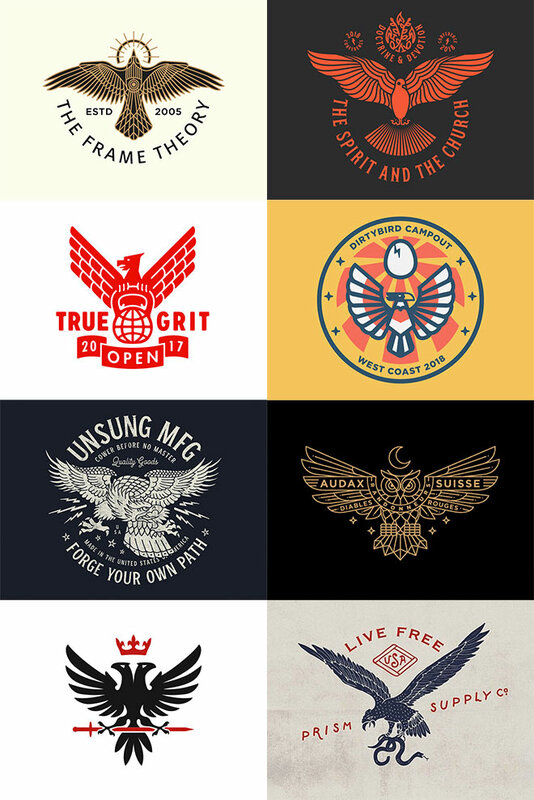 Wings and winged creatures have appeared in identity designs for centuries as part of heraldic crests, military insignias and automotive logos. They have become a symbol of prestige, strength and speed, with great examples being air force pilot badges and luxury car emblems such as Bentley or Aston Martin. Designers still make use of these symbols in their designs today, sometimes combined with modern art styles give the logo a more abstract appearance. 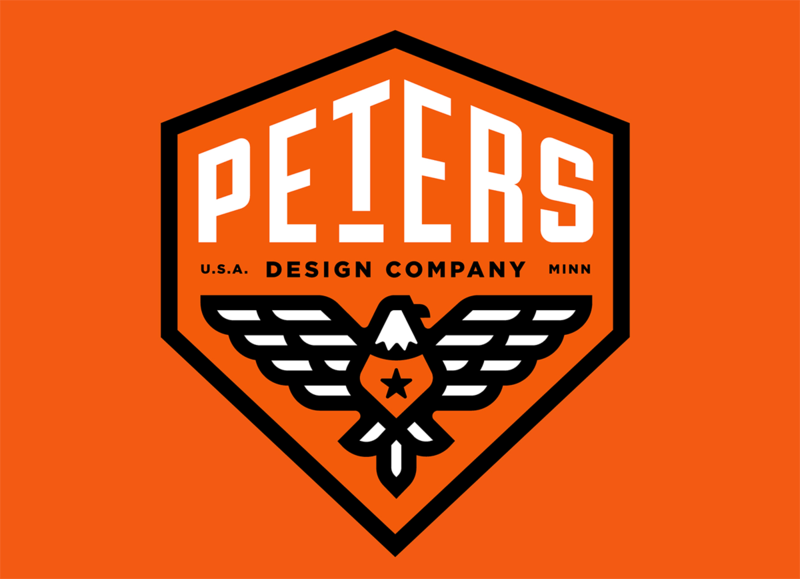 In today’s inspiration showcase I present 45 magnificent winged logo designs, some just featuring outstretched feathered wings while others include full depictions of eagles, hawks and other birds. Live Free by Prism Supply Co.
Wow! I guess I never thought about this before, but, there are a a lot of eagle-based designs! Inspiring collection. Thanks for curating! Interesting collection. A few of these are quite neat. Thanks for sharing with us Chris. Heraldic peaks, military badges and car logos have turned into an image of esteem, quality and speed. Fashioners still make utilization of these images in their plans today, here and there they joined with it current craftsmanship styles. By reading this article we can know there are lots of logo and symbol are used for inspiration showcase. As like that we can learn more about casino games by following this casinohex.at/spielautomaten/ariana-microgaming/ website. By visiting this website also we can play real online casino games. This website is a big online play ground for the casino lovers.